Search, find, and take a trip back in time with this nonfiction adventure! Travel back in time in a fun, layered seek-and-find! Visit the Aztec capital, explore the American West, and shiver through the Ice Age with this nonfiction treasure. 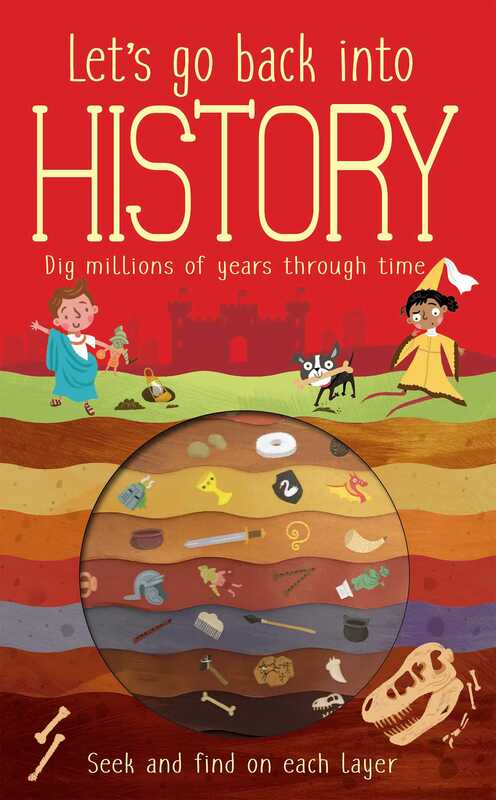 Turn the pages and learn all about key moments in history as you hunt for fun surprises on every spread. This interactive adventure will keep you informed and entertained!